So, You Asked, Who Is This Conti Guy? 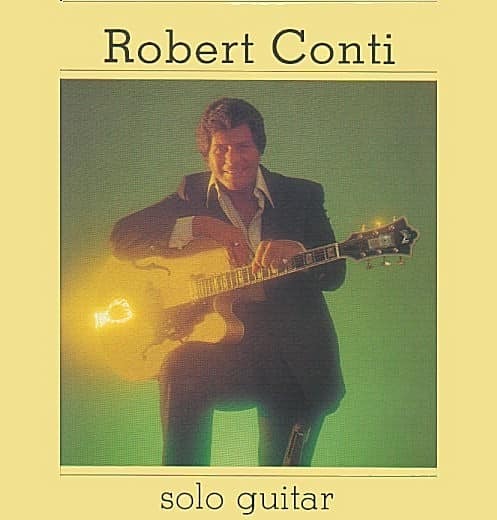 Robert Conti was born in South Philadelphia, an area that has produced a respectable number of great musicians including many legendary string players. 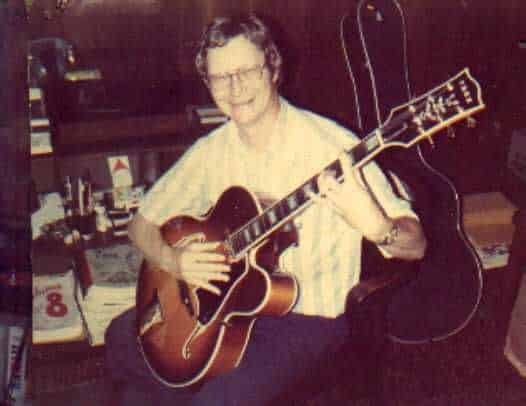 His interest in jazz guitar began in 1958 at the age of twelve. 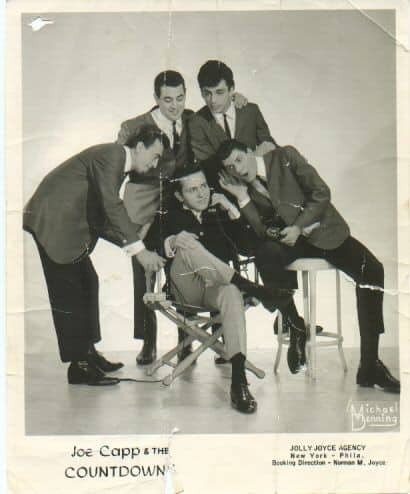 With the exception of a brief period of lessons from Philly guitar virtuoso, Joe Sgro, Conti is a self taught musician. However, he is quick to credit Sgro as pointing him in the right direction. 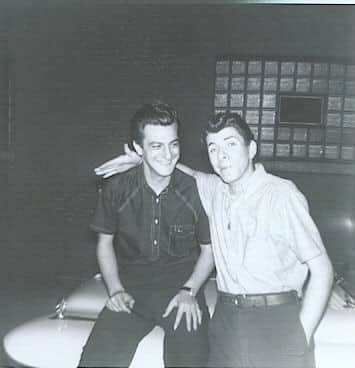 In his early teen years, he began playing six-night engagements in a variety of show groups in the Philadelphia/New Jersey area, and spending his summers on the road. 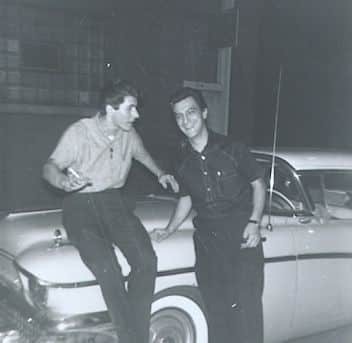 After graduating high school, Conti spent the next three years performing throughout the United States and Canada with a variety of show groups out of the Philly area. 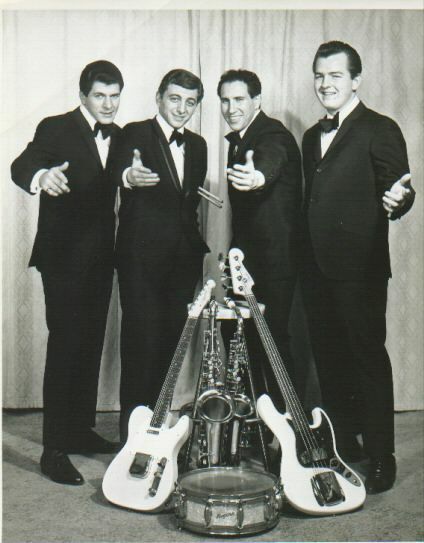 While traveling to Philly after a Miami Beach engagement in 1965, Conti made an impromptu visit to a relative in Jacksonville, Florida. After three years of constant traveling, he was enticed by the beaches and Florida’s relaxed lifestyle. 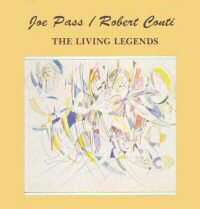 That intended brief visit was the beginning of Conti’s twenty-two-year residency in North Florida. During the next four years, he maintained a full teaching schedule and seized every opportunity to play jazz in North Florida. In 1970, a series of extremely unusual circumstances thrust Conti into the securities business. During the following six years, Conti’s talents as an account executive flourished, as he amassed a host of coveted financial industry awards for unparalleled business achievements. 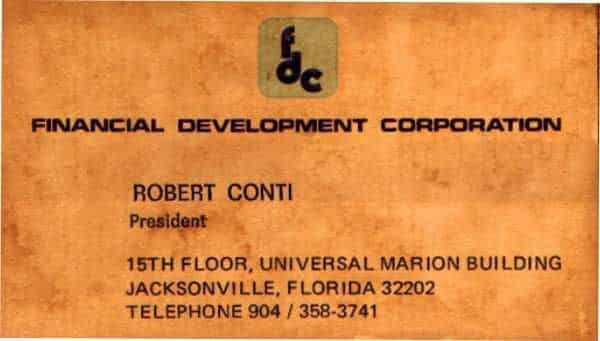 In fact, Conti is credited as the mastermind of a highly sophisticated business strategy that produced over five hundred million dollars of windfall profits to a publicly held Florida company. Additionally, he advanced the concept of the financial supermarket as early as 1974. Needless to say, lofty achievements that are inconsistent with the typical personality profile of an artist/jazz musician. 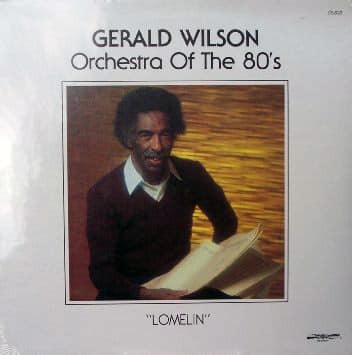 Several albums followed on the Discovery/Trend labels through the 1980s, including a 1981 guest appearance as a featured artist on the extraordinary arranger/conductor Gerald Wilson’s “Orchestra Of The Eighties” – an album that featured an all-star roster of L.A.’s finest jazz musicians. 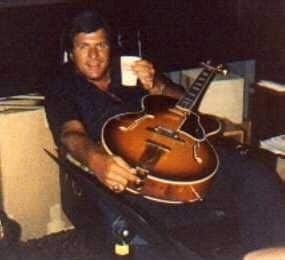 He was also featured on one side of “The Living Legends” – an album with the late Joe Pass. 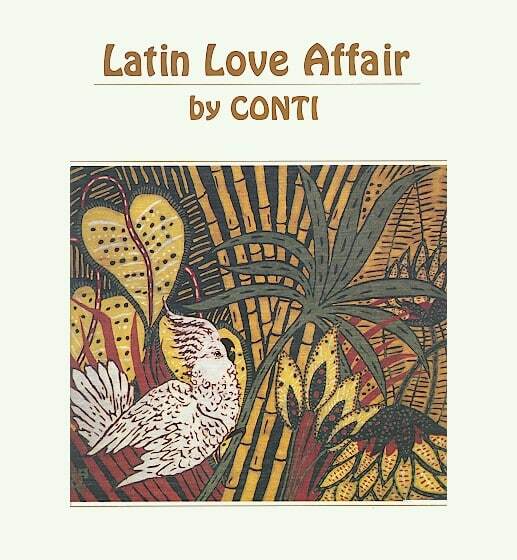 In the early part of 1982, a business associate persuaded Conti to participate in a short-term business venture. However, being cautious not to abandon music because of the extreme time demands of the business world, he managed to maintain a minimal performing schedule. 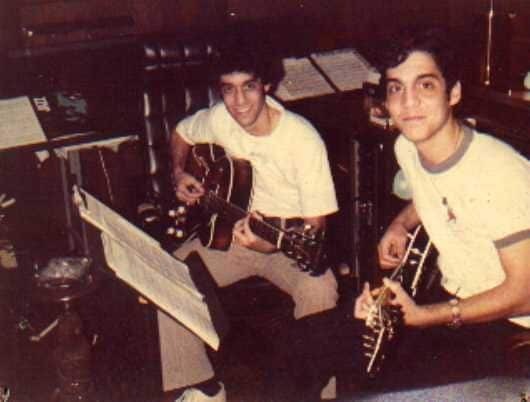 As 1985 drew to a close, he chose to focus all of his time to performing and writing music. 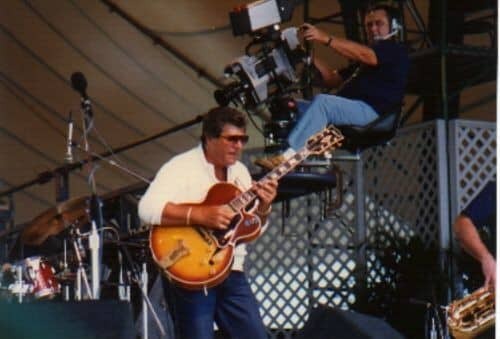 In 1986, Conti began performing in the Southeast, including a performance as a headliner at the prestigious Florida National Jazz Festival, where his sidemen included jazz giants, Jimmy McGriff on organ, and Nick Brignola on baritone sax. 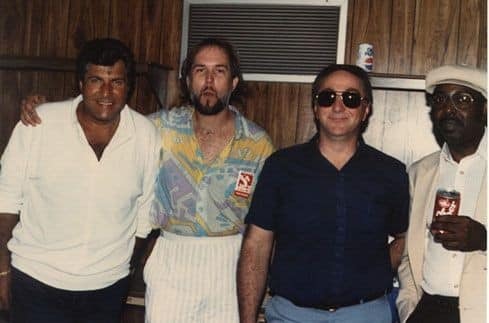 In the latter part of that year, he was invited to perform at a jazz festival in Southern California, where he made an acquaintance with a music fan who was an executive with Beverly Hills film producer, Dino De Laurentiis. Two years later, that casual acquaintance resulted in Conti accepting a position with the De Laurentiis organization. 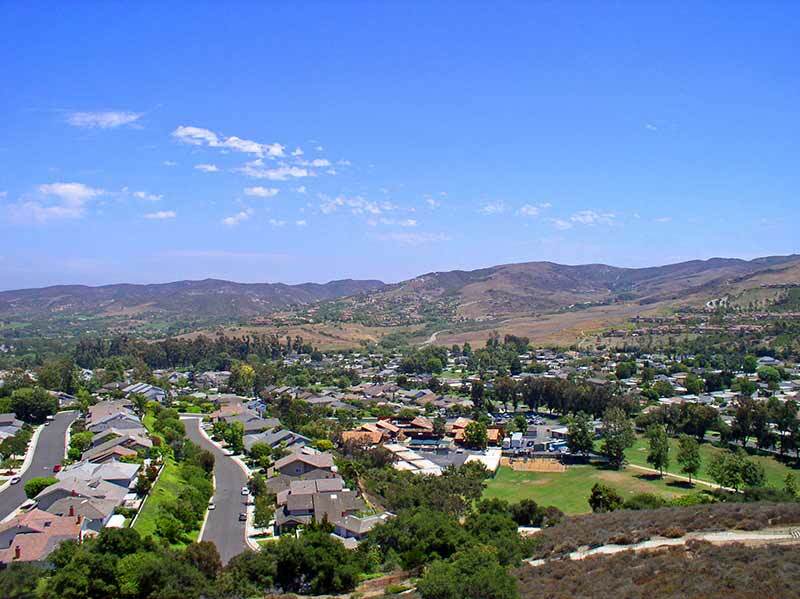 In the summer of 1988, Conti relocated to Irvine, California, a pristine and affluent community just south of Los Angeles. Shortly after his relocation, he had the misfortune of a serious injury from an office accident that required months of extensive medical treatment. Upon partial recovery from the injury, Conti decided to resume his musical activity instead of returning to the De Laurentiis organization. 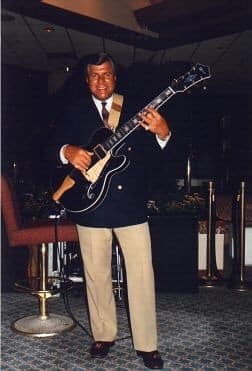 I first became aware of Robert Conti in early 1990, as the Southern California grapevine was continuously buzzing about a “monstrous guitarist” when Conti began that hotel gig. 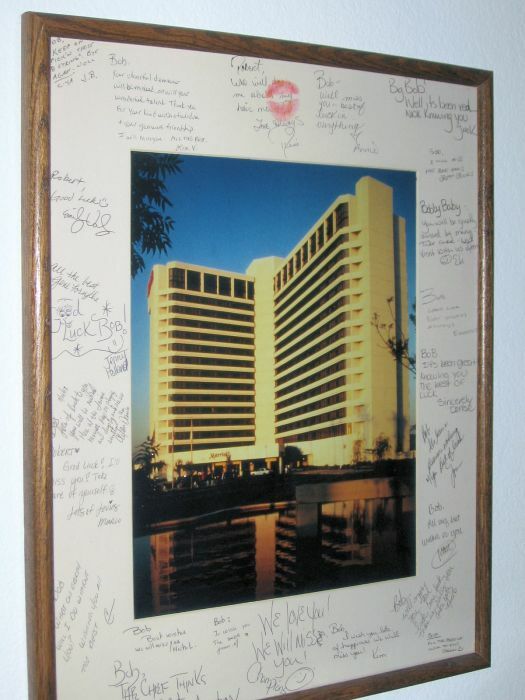 In fact, I heard so much talk that I decided to drive up to Irvine from San Diego to hear and draw my own conclusions. 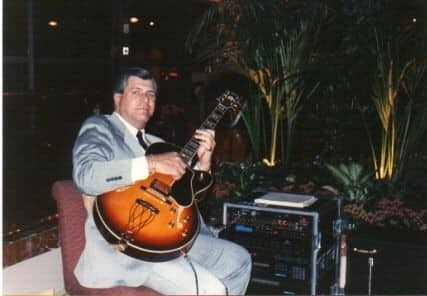 Upon entering the hotel, I immediately heard loud applause from a lobby audience that included business executives and the usual cadre of guitarists absorbing every note. 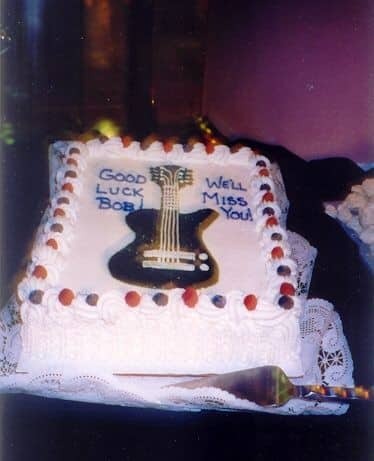 Within the first five minutes of my arrival, it was apparent that everything I had heard about this musician was true. 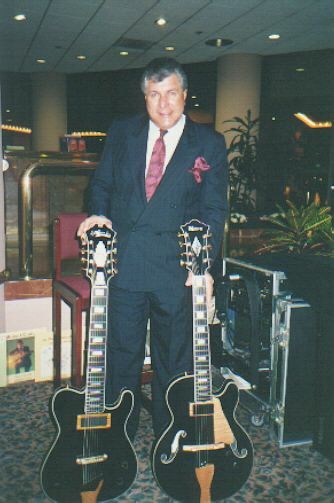 In the midst of this bustling business hotel, here was a solo guitarist whose technical prowess had an audience spellbound! 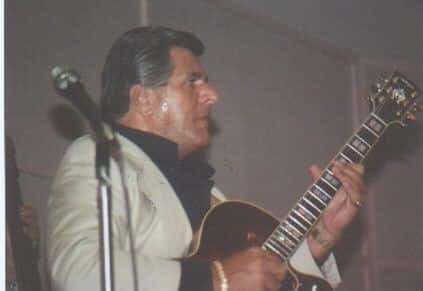 When questioned later that evening, as to his early influences, he quickly cited Johnny Smith, Wes Montgomery and Howard Roberts as his heroes. Those influences were readily apparent, as his playing tastefully merges the stylistic trademarks of those super players into another fresh voice. 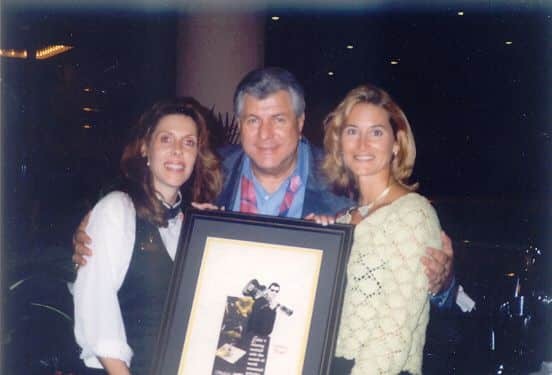 In the years that passed since my first meeting with Robert Conti in 1990, I learned much more about the man other than the musician. He epitomizes a complete paradox of disciplines. Most musicians are generally in a tense state of mind in the recording studio. However, I observed this man nonchalantly walk into a Hollywood recording studio and front an all-star rhythm section to the absolute height of cooking straight-ahead jazz. In bold contrast to Conti’s musical proficiency, his business/legal intellect grants him the ability to function with razor-sharp efficiency in the corporate environment, as he is just as comfortable in the midst of a dozen lawyers and accountants. 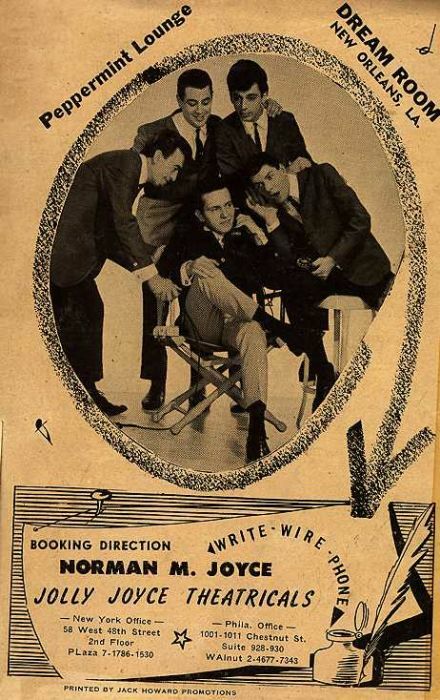 In fact, on first meeting, his demeanor would cause one to readily assume that he is a corporate executive or an attorney, as he is a cordial gentleman most untypical of the usual artistic temperament of a musician of this caliber.